We photographed a wedding at Mulberry House, Ongar Essex. Working at Mulberry House as Wedding photographer I love being at such an amazing venue. Mulberry House had so much history, it was built in 1767 as a home for Edward Earle the local squire. It’s a stunning wedding venue with twenty two acres of landscaped grounds. 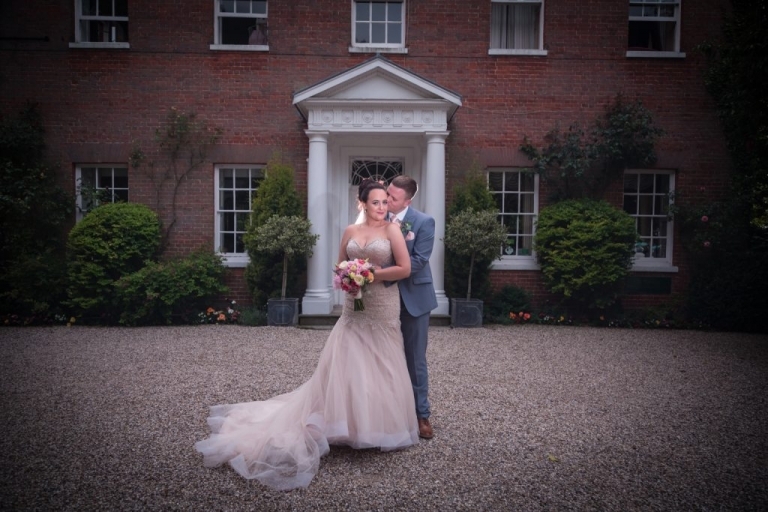 The staff at Mulberry House always work hard to ensure that Bride & Groom have a day they’ll remember forever. It was a fantastic wedding day at Mulberry House. With Photography by Invogue they have many happy memories.